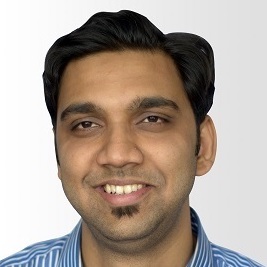 Compute the NVH, an important design consideration for automobiles, industrial machinery, and more, in a gearbox design using multibody analysis. Part 5 of a series on gear modeling. When performing a noise, vibration, and harshness (NVH) analysis of a transmission system, the elasticity of the gear mesh plays a crucial role in obtaining useful results. To help you create an accurate gear simulation, new features and functionality in the COMSOL Multiphysics® software enable you to evaluate gear mesh stiffness. 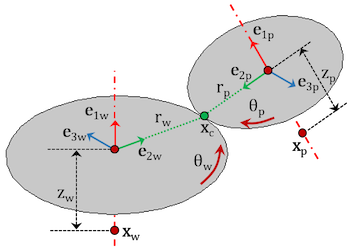 Today, we’ll explain why it’s important to account for gear mesh elasticity as well as how to compute and include gear mesh stiffness in your multibody dynamics model. Realistic gear geometries are useful for multibody dynamics simulations when coupled with other physical phenomena. Rather than manually building these geometries, we can use built-in parts available in the Part Library. 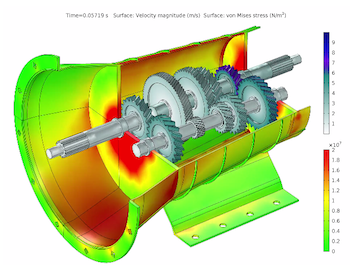 With these highly parameterized gear parts, we can build a wide range of parallel and planetary gear trains and learn how to use different aspects of the built-in parts to create a realistic gear model in the Multibody Dynamics Module. 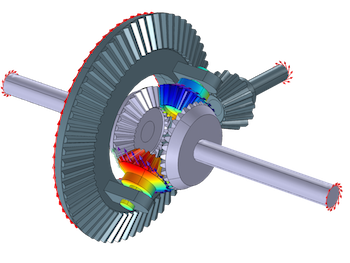 To accurately simulate a gear and obtain useful results, it is important to consider a number of elements behind the device’s design and how they are modeled. New features and functionality in the COMSOL Multiphysics® software provide you with the tools to address such properties and thus advance the reliability of your simulation studies. 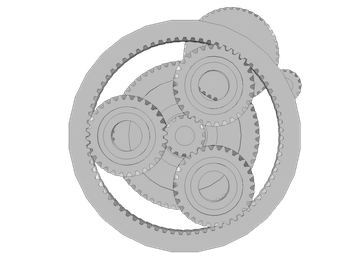 Today, we’ll review the various elements of gear modeling and explain how to account for them in our modeling processes. Gears are devices that are widely used for the transmission of rotary motion from one shaft to another. Automobiles, electric motors, wind turbines, and other machines all require a gearbox in order to change their speed or torque. With the latest version of COMSOL Multiphysics® — version 5.2a — we bring you new gear modeling features and functionality, from components in the Parts Library to an array of tutorial models that illustrate potential applications.